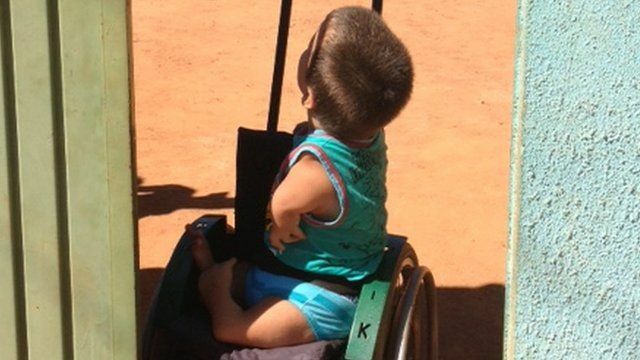 New generation of Thalidomide babies Jump to media player The drug thalidomide is still prescribed in Brazil, causing birth defects. The medicine was withdrawn but has been re-licensed as a treatment for leprosy. 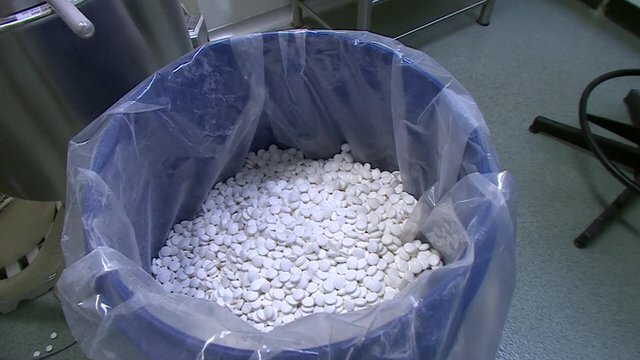 Inside a Brazilian Thalidomide factory Jump to media player Angus Crawford visits a factory which produces about 8m Thalidomide pills every year. Thalidomide apology provokes row Jump to media player The company which invented thalidomide has "insulted" those affected by the drug by issuing an "insincere" apology, campaigners have said. 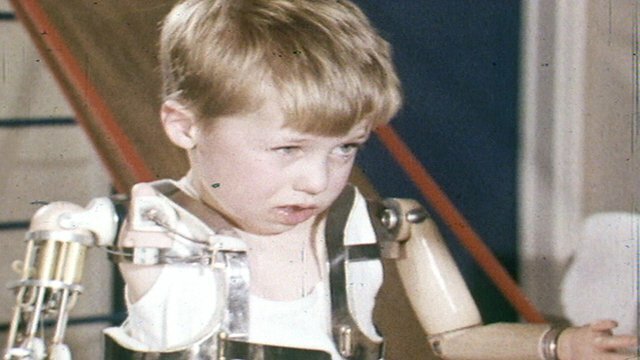 Thalidomide's Nazi links examined Jump to media player Prof Ray Stokes is researching links between the drug Thalidomide and the Nazis who he says helped develop it. 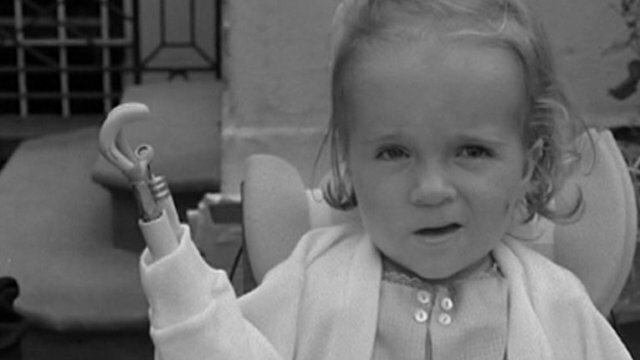 The price of Thalidomide's impact? Jump to media player Archive footage of those affected by Thalidomide and subsequent efforts to sue the drug's manufacturer for compensation. 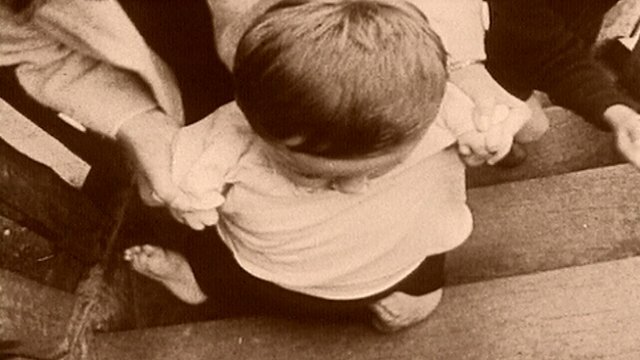 A new scientific study seen exclusively by the BBC indicates that the drug Thalidomide is still causing birth defects in Brazil. The drug is prescribed to people suffering from leprosy to ease some of their symptoms, and some women have taken it unaware of the risks they run when pregnant. Angus Crawford reports from Brazil.